Vine Vera Reviews is scheduled to post an article titled “Spa Treatments for Mother’s Day”. Remember the time when your mother bathed you, massaged your body and spoon fed mashed food to help you get you through your illnesses? With Mother’s Day just around the corner, now might be the ideal time to show her just how much you love her and appreciate all that she has done for you over the years. Things like flowers, cakes and cards are perfectly good gifts, but how about doing something different this year? There is truly nothing like treating your mother to an amazing spa treatment this Mother’s Day. It also offers you an exciting way of spending some quality time with your mum. To make things easier, Vine Vera recommends some of the top spa treatments that you can always bank on when it comes to Mother’s Day. Resveralife is back with an exciting Live Well Guide titled “Dishes to Make for Mom”. Your mother has probably prepared all sorts of yummy dishes for you throughout your life. Try to show just how much you care by doing the same for her. There are a number of dishes that can really make your mom feel special. Vine Vera reviews some of the best ones you can prepare for Mother’s Day in this article. We are really excited about an article titled “Fashion Tips for Mom” that is scheduled to appear on Vine Vera WordPress. Most moms would agree that they are overdue for a fashion reinvention. But with so much to do and just five minutes to get ready during those busy mornings, mommies just don’t have the time to concentrate on their style. So how does one manage to look beautiful? To help all busy moms look their beautiful best, Vine Vera offers some of the hottest beauty tips and must-know fashion trends that let mothers look great without having to spend a lot of time or effort on their looks. Vine Vera Stores is all set to post an article titled “The Best Mother-Daughter Vacation Destinations”. Mothers and daughters are known to have a unique bond which can either end up being horribly unglued or become extremely strong when they travel together. Choosing the right destination lets you rekindle and reinvigorate this special bond, while choosing the wrong one makes you fall apart. 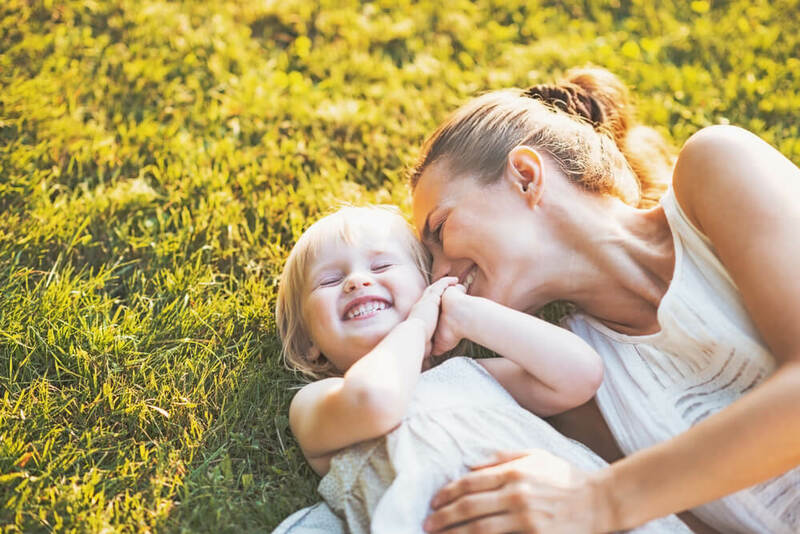 With Mother’s Day just around the corner, VineVera recommends you to consider booking a holiday to one of these destinations to make your mother-daughter trip really special. Finally, Vine Vera Cosmetics shall be posting an article titled “Best Ingredients for Mom’s Skin”. Your mother isn’t as young as she once was. With time, her skin has grown older and become more susceptible to the signs of aging as well. If you’re thinking about gifting luxury skin care products to your mom this Mother’s Day, make sure that you get the ingredients right. By now, you’re probably aware that any skin care product is only as good as the ingredient it contains. So ensure that you make the right selections and gift skin care products which contain ingredients that actually benefit her skin type and her skin needs.